The Horror Honeys: Gamer Buzz ~ Until Dawn is Every Teen Slasher... but in Game Form! 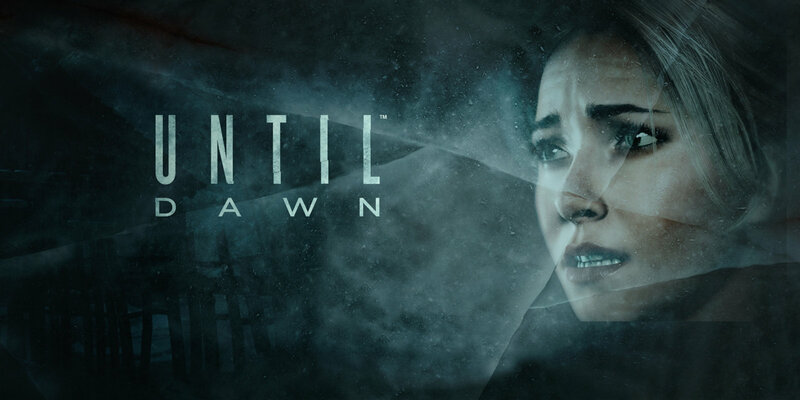 Gamer Buzz ~ Until Dawn is Every Teen Slasher... but in Game Form! Have you ever watched a standard teen slasher film and thought, "Psh, I could totally survive that! That girl is a dumbass." Or perhaps you're of the mind, "I wish I was Jason because I would LOVE to off some teenagers." Well, now that opportunity will soon be yours when Supermassive Games and Sony Entertainment's Until Dawn comes to PS4 next year! Featuring the voice of Hayden Pannettiere as Sam, Until Dawn is third-person survival horror where the entire outcome is dependent on your decisions. 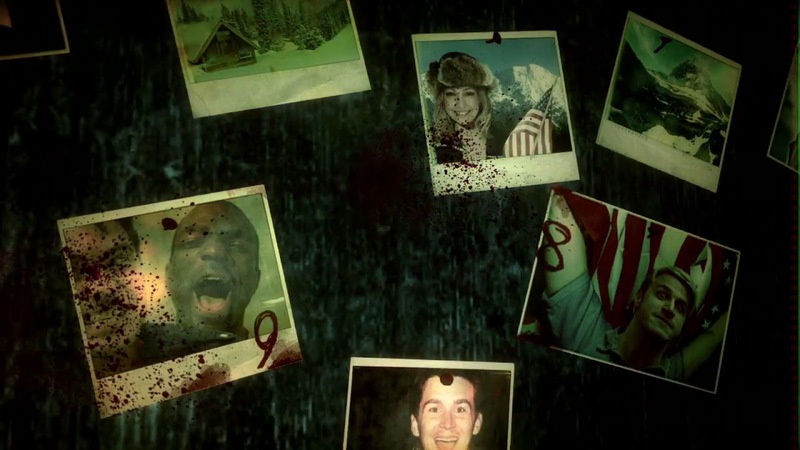 The story follows eight friends spending a morbid anniversary in a cabin, completely unaware that they are being stalked by a psychotic killer. Supermassive recently told Game Informer that all eight characters can are completely capable of living or dying based on your in-game decisions, so this is truly a game that puts you in a position to control a horror movie. 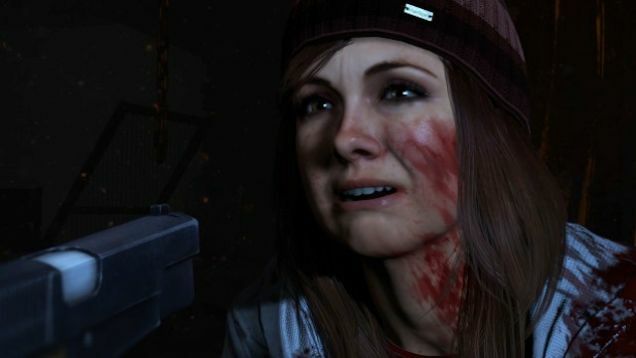 No specific 2015 release date yet, but Until Dawn will be a PS4 exclusive (booo). You can watch the trailer for Until Dawn below, which basically plays like the trailer for a Friday the 13th sequel!